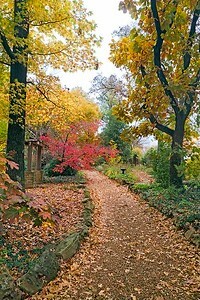 The Bartlett Arboretum is in Belle Plaine, twenty miles south of Wichita. 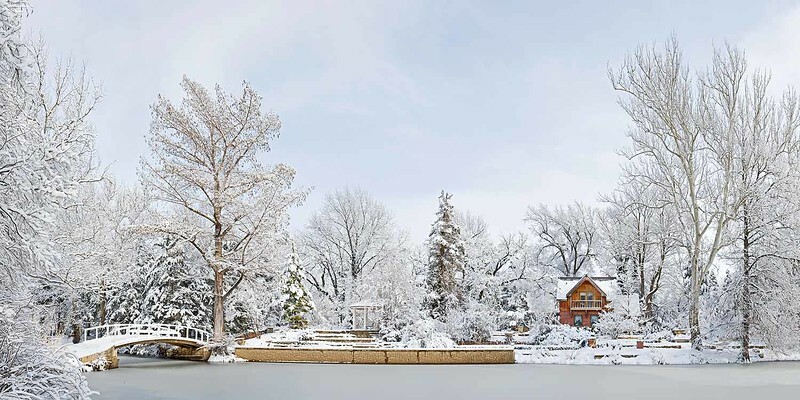 At one time it was the only mature arboretum between the Mississippi River and the Rocky Mountains. Sumner County, Kansas. September 14, 2014. 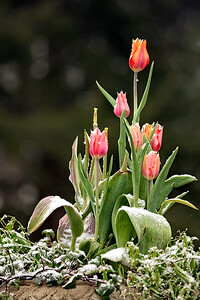 An April snowfall at the Bartlett Arboretum, Belle Plaine, Sumner County, Kansas. April 14, 2014. November foliage along the cottage path at the Bartlett Arboretum, Belle Plaine, Sumner County, Kansas. November 10, 2013. 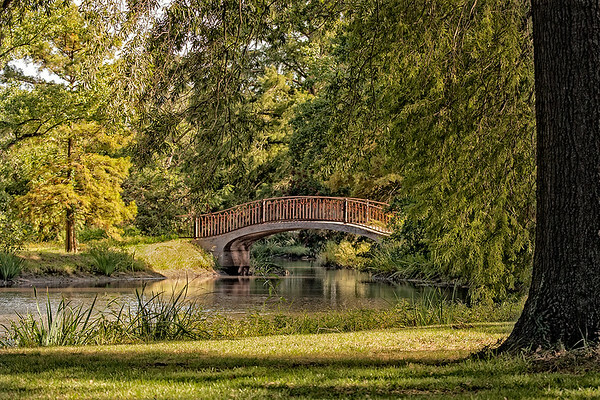 Bartlett Arboretum, Belle Plaine, Kansas. February 26, 2013. 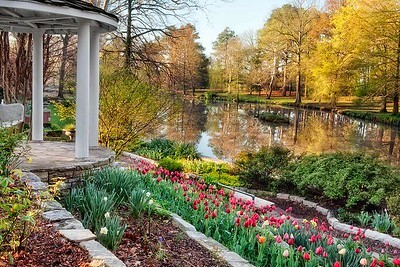 Bartlett Arboretum, Belle Plaine, Sumner County, Kansas. November 7, 2012. 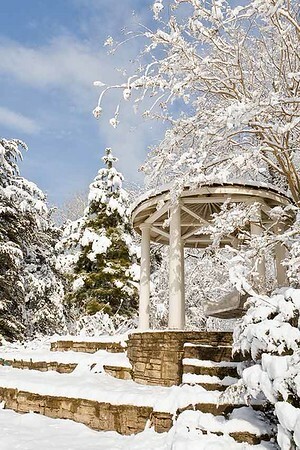 Bartlett Arboretum, Belle Plaine, Sumner County, Kansas. November 14, 2010. Bartlett Arboretum, Belle Plaine, Sumner County, Kansas. November 11, 2010. 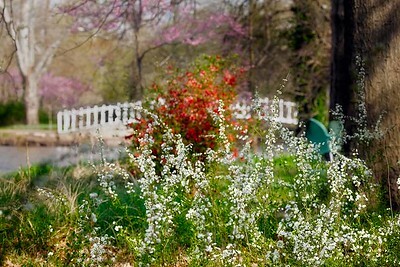 Bartlett Arboretum, Belle Plaine, Sumner County, Kansas. April 6, 2010. Robin Macy, the steward of the Bartlett Arboretum since 1998, called me at 9 am this morning, saying "this is the day to get yourself down here." Having let a previous opportunity melt away, I accepted her invitation and found this spectacular vista. Belle Plaine, Sumner County, Kansas. January 31, 2008. 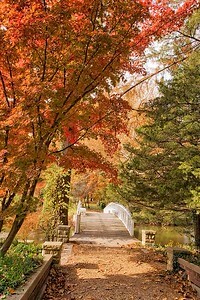 Bartlett Arboretum, Belle Plaine, Sumner County, Kansas. January 31, 2008. 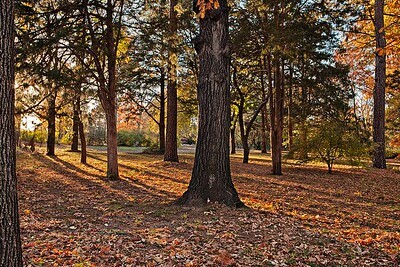 The Bartlett Arboretum is in Belle Plaine, twenty miles south of Wichita. 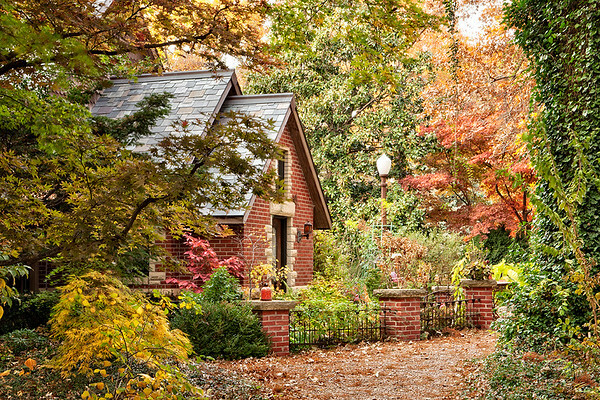 At one time it was the only mature arboretum between the Mississippi River and the Rocky Mountains. 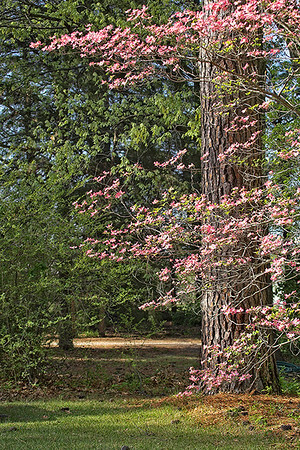 Both the flowering pink dogwood and the towering loblolly pine are exotic species on the Kansas plains. In Belle Plaine, Sumner County, Kansas April 18, 2006.